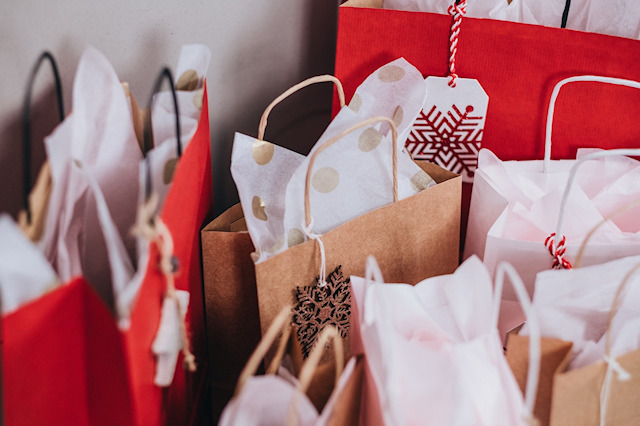 Though the summer heat is still upon us, the holidays are just four months away and, if you’re a retail marketer, you’re already knee deep in planning for the holiday sales push. If mobile is part of your holiday marketing strategy, you may want to consider adding mobile coupons to your holiday marketing mix. According to recent research, nearly 50% of consumers prefer mobile coupons over printed coupons. If you’re considering mobile coupons in your holiday marketing plan, here are some tips give you a mobile coupon marketing advantage. 1. Send coupons via text message. Paper coupons have extremely low redemption rates – typically between 0.5% to 1%. Mobile coupons delivered via SMS have redemption rates that range from 2%-10% for coupons sent to a list. An impressive 60% of shoppers who receive a mobile coupon via text message say they would redeem the coupon within one week. 2. Offer higher value, single-use mobile coupons. High-discount, single-use mobile coupons have more value to shoppers than lower discount, multi-use coupons. 3. Employ on-demand mobile coupons. On-demand mobile coupons, in which the consumer responds to a call-to-action to obtain a mobile coupon, have a much higher redemption rate, typically 30% to 50%, making them a great way to drive store traffic. 4. Make coupons available across all your mobile channels. Mobile is a platform with several channels (SMS, app, mobile wallet, web, social), and each consumer has his or her channel preference. To improve results, you will want to make your mobile coupons available via all of your mobile marketing channels. 5. Make mobile coupons redeemable in-store or online. Mobile coupons can drive more traffic in brick-and-mortar stores, but many people prefer to do their shopping online. That’s why it’s important to offer mobile coupons that can be redeemed both in-store or online. Mobile coupons are about to surpass traditional paper coupons in consumer preference. And what better time to deploy mobile coupon campaigns than during the holidays. Here are some CodeBroker resources that can help you further as you think about driving purchases during the upcoming holiday season.